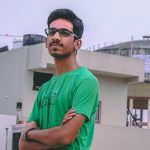 With brands like Moto jumping into market providing stock Android experience at every budget range, the craze of going for stock Android like UI is very high at the moment. 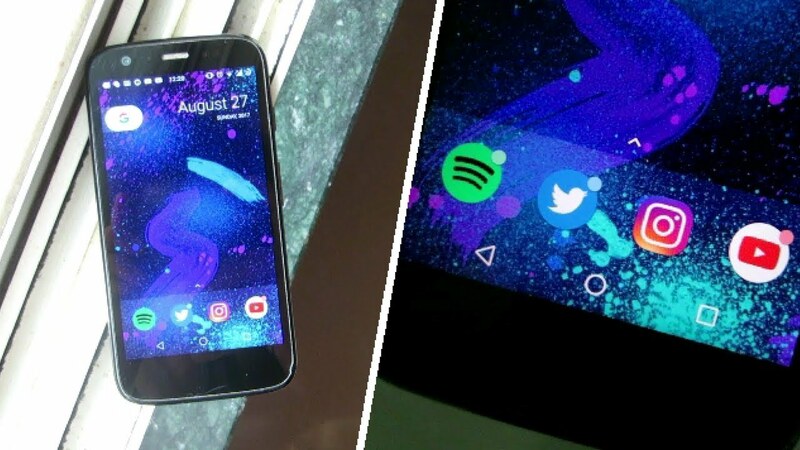 Even Lenovo turned in favor of Stock Android over Vibe UI.Well there is one more factor which many guys use in their smartphone, stock launcher called as Pixel Launcher whose previous version which was released a couple of months ago was a breeze to use and now it is back again with version 2.0 for Non-rooted Devices as well! 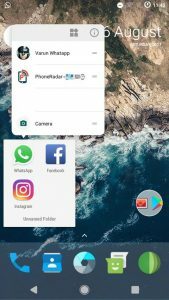 Pixel Launcher for Android Oreo is a great way to have a stock like launcher with just one APK as Launcher is directly taken from Android Oreo using the base of AOSP launcher. So you won’t have to actually install Nova Launcher, Icon Packs and modifying grid and all that mess. Simply install and rock from this 3Mb Launcher. > A variety of new colors of notification dots. > Device profiles, margins, icon counts added. > Swipe left to get Google Now. A pretty minimalist launcher with most of the features that we found ourself using and it came handy like the hold app icon to get options and the ability to place 5 icons in the drawer along with that rectangular dock to get the same Pixel like feel. Few of the added widgets are quite useful in day to day basis and the notification dots on icons are quite useful at times. Sometimes the notification dots doesn’t work properly. 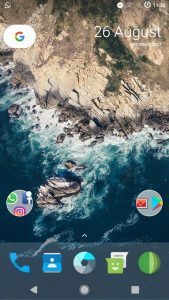 Make sure that you don’t have the actual Pixel Launcher installed on your phone as this port uses the same package name as the original Pixel Launcher and that was done in order to get the weather widget to work properly. Next articleHow to Install Android O AOSP ROM on Redmi Note 3!